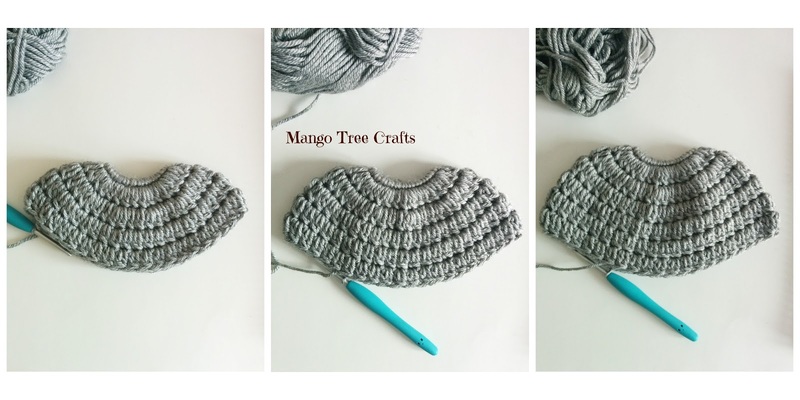 In this short video I show and explain how to crochet a Cluster Stitch. (Written explanation following). 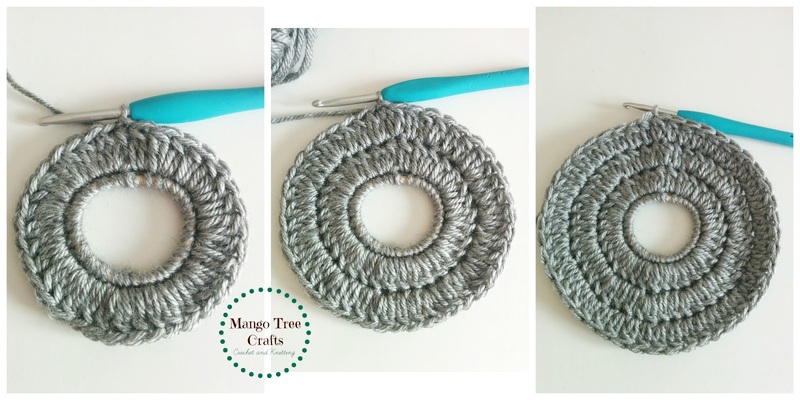 To work Cluster Stitch – YO, insert hook in next ST, YO and pull up a loop, YO and draw through 2 loops on hook, YO, insert hook in same stitch, YO and pull up a loop, YO and draw through 2 loops on hook, YO and draw through all 3 loops on hook. Round 9 – 15: SC in each ST around in back loops (66). Join with SL ST at the end of the last round. Fasten off, weave in ends. For flower pattern please refer to this tutorial on my blog. 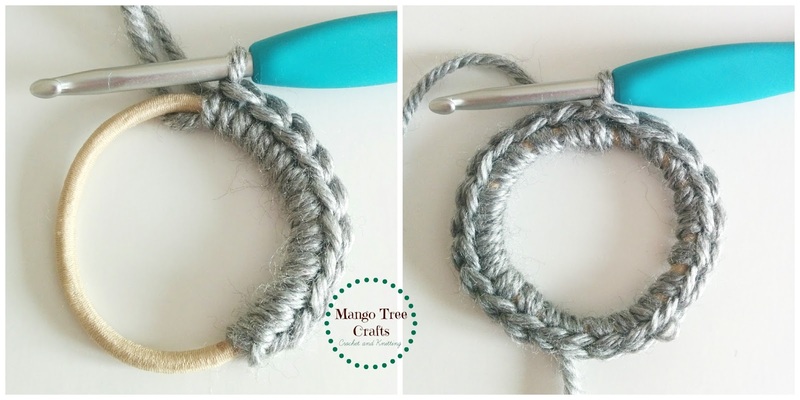 how can i get this pattern ? 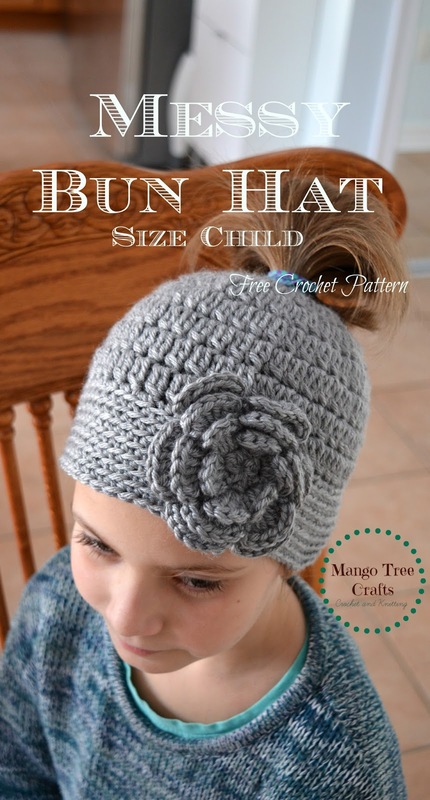 I have an order for a messy bun hat for a 9 year old. 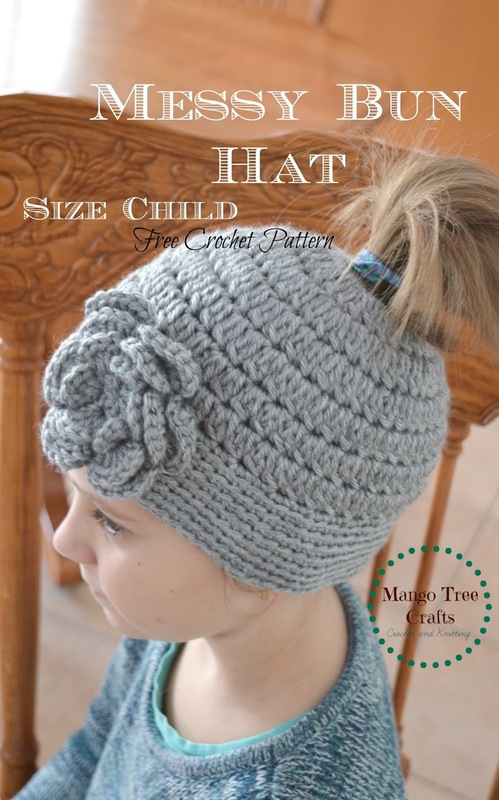 so will this child size pattern work?? It worked for the 9 year old. Thanks!